To celebrate the recent addition of 5 fresh new international production music libraries, Mama Dance is offering free music searches to all South African TV and Film producers, final sound mix engineers, editors and Ad agencies. Mama Dance has recently expanded its production music offering by licensing the exciting and extensive Atomica, Decibel Collective, Catapult, Supatunes and Hi Fi catalogues for all African territories. These international libraries are in addition to the 46 album Mama Dance! Music Library which is the largest collection of South African production music with genres as diverse as boeremusiek, kwela and kwaito, melodic rock and African cinematic scores. “Our production music offering has grown 1000% in the past year and to celebrate this we are offering our clients free music searches. They just need to send us a music brief or an example of the types of music they often require. Within a few hours we will send them a link to an iTunes like playlist with suggested tracks that they can audition or download. The tracks are all hosted on our new website so no more attached MP3’s via email. After the huge success of recent signing Supatunes , Mama Dance Music for Africa has picked up Atomica, another leading US production music label. As the name implies, Atomica is a powerful and simple music library for commercial, entertainment, broadcast and corporate production. It has more than 196 albums of quintessential underscores and dramatic themes that offer variety and depth. It is incorporated in the fast and efficient Mama Dance Music for Africa website that provides simple access to music with straightforward licensing directly or through NORM. In line with the Mama Dance philosophy, Atomica delivers a refreshing alternative to the mammoth libraries and fly-by-night media aggregators. Their passion is powerful music. Their distinction is simplicity. Their mission is to keep you competitive. To hear a powerful and simple solution to your audio needs, check out www.mamadancemusic.co.za and listen to any of the original themes from Mama Dance, Supatunes and Atomica. Anyone can listen and search but if you wish to download; it’s simple with a quick registration process. Mama Dance ! 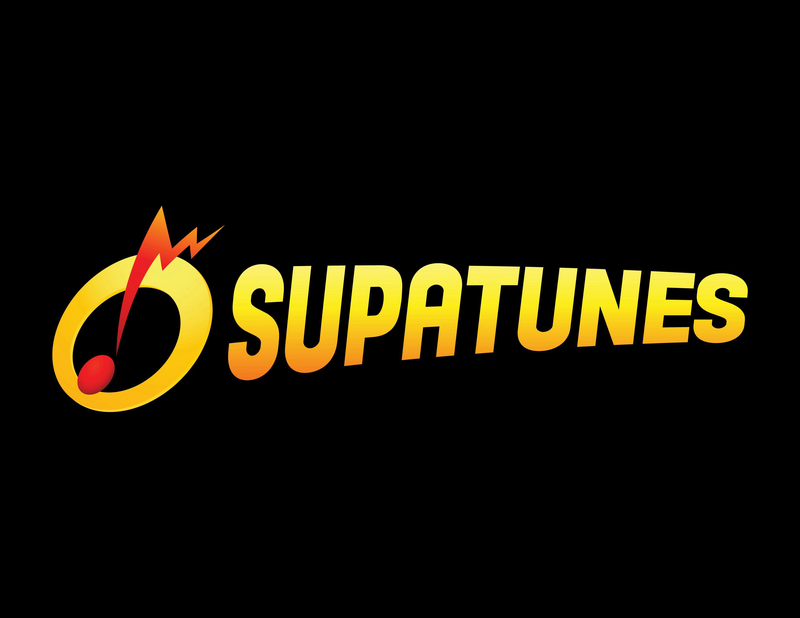 Music for Africa is now exclusively representing the edgy US production music label Supatunes in South Africa. 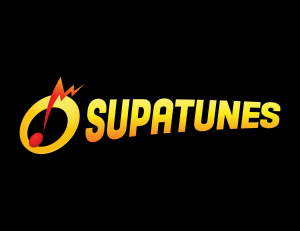 U.S. based SupaTunes is a premium urban and production music catalog offering a curated experience with 3000 hand picked tracks from 300 of the best independent artists worldwide. Committed to rigorous quality control, every song in SupaTunes catalog is selected by President Mark Guglielmo, an award-winning record producer, whose credits include Eminem, Black Eyed Peas, KRS-One, and Cut Chemist. With thousands of placements to date and clients that include NBC, Fox, MTV, ESPN, BET, and Bravo, SupaTunes is the soundtrack to some of the biggest shows on television including Americas Next Top Model, Jersey Shore, Pimp My Ride, The Real World, Wimbledon, and The US Open. An example of one of SupaTunes finest urban producers is Jerrin Howard. He produces polished, rugged, and cinematic Hip-Hop, R&B and Pop tracks. A 21 year old phenom from Texas, Jerrin just produced and co-wrote the first single off Wale’s new album Ambition (Maybach Music/Warner Brothers) entitled “Lotus Flower Bomb” featuring Miguel, currently #5 on the US Hip-Hop/R&B Charts and #59 on the US Billboard Hot 100. Drawing on a wide range of influences from classical to blues, pop to jazz, Jerrin grew up playing drums in the Silver Springs, Maryland church where his father was the pastor. South Africa’s largest (and most interesting) Production Music Library continues to grow. Mama Dance ! Music Library 1-36 contains nine brand new albums with over 1400 mostly instrumental tracks specially composed or sourced for use in Advertising, TV, Film, Corporate Vids and Online. Listen and download 1-36 at www.mamadance.com. Or pop us a mail and we’ll send it to you on DVD. Due to client feedback, we’ve made a special effort to produce more Cinematic and Film Score orientated material for this special release. Ad agencies will love SONAR – AFRO:ELECTRO:POP. It’s a classy, glitzy and sometimes glam crossover of Electro with hints of Africa – perfect for big budget corporate ads. Other brand new releases include NZE NZE – Beautiful West African Guitars and the ever popular ACOUSTIC FOLK PICKINGS vol 2.